Moor Instruments will be exhibiting at this year’s 21st Annual Congress of the ECSS July 6-9 in Vienna. The meeting will take place at the Austria Center Vienna. We are excited to show our brand new Deep Tissue Oxygenation Monitor moorVMS-NIRS at our booth #104 for the first time in Austria. Our colleague, Dr. Janis Brusius, will be happy to answer your questions. If you are interested to convince yourself of the advantages of our systems, the meeting would also be a great opportunity to schedule a free loan. If you have some spare time on hands between the lectures, beautiful Vienna offers a variety of sights. 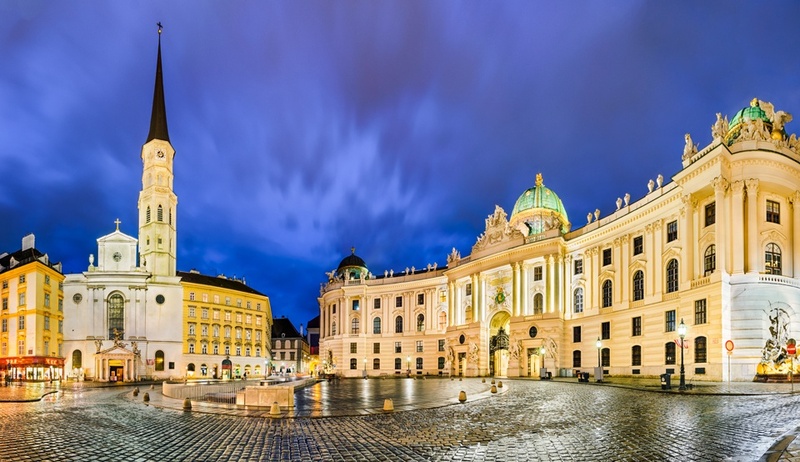 Visit the historical city centre, the famous Hofburg Palace the Opera house or what about a trip to the former imperial summer residence Schönbrunn? What to do in the evening ? – From next week on the famous open air cinematic event “Cinema under the stars” will once again take place at Karlsplatz (free entrance). See you in Vienna next week!